Image Skin Care is a Florida-based skin care company that was founded in 2003 by Janna Ronert, a business graduate from the University of Nebraska. Today, the company’s full line of professional skin care products is now available in many different countries across the world. Image Skin Care products claim to target five major problems: wrinkles, UV damage from the sun, Rosacea, acne problems, and prematurely aging skin. Image Skin Care also offers a number of different resources on their website, including skin care information, webinars, and free skin care classes, but clients have to hold an account with the company in order to participate. Image Skin Care products include a full line of anti-aging and organic items which include facial peels, washes, concealers, skin toners, and skin and lip enhancement products. The company also has a line of professional skin care products, but like any medications that could cause harm if not used correctly; these are for sale exclusively to dermatologists and other health and skin care specialists. Each product on the Image Skin Care website includes a detailed description, photos of the product, and how the customer might benefit from it. Unfortunately, there are no Image Skin Care reviews on the website, which makes it difficult to understand experiences of other customers. 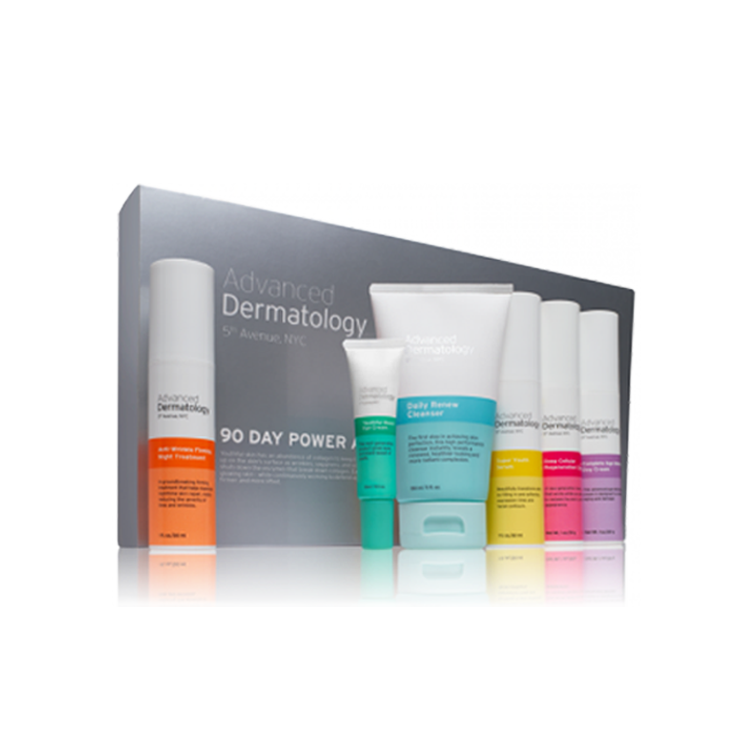 The company also carries trial kits available for those who may have never used Image Skin Care products before and want to test them out, but these can only be purchased through a skin care specialist. One of the biggest issues in an Image Skin Care review would probably be that its products are not available for sale anywhere online and are usually only sold in high-end spas, and dermatologist’s offices. The products that are available online are usually from unauthorized retailers. This makes it difficult to select products, as pricing is not available on line. Customers who wish to order any Image Skin Care products must call the customer service number listed on the website in order to find out if there are any locations in their area that carry the products. Because of the nature of these products, many of them are only available for use under the care of a doctor or licensed skin care specialist. When Image Skin Care products are purchased through authorized retailers, all sales are final. Neither the company nor its affiliates or partners accept returns for any reason, even if the product is unopened. 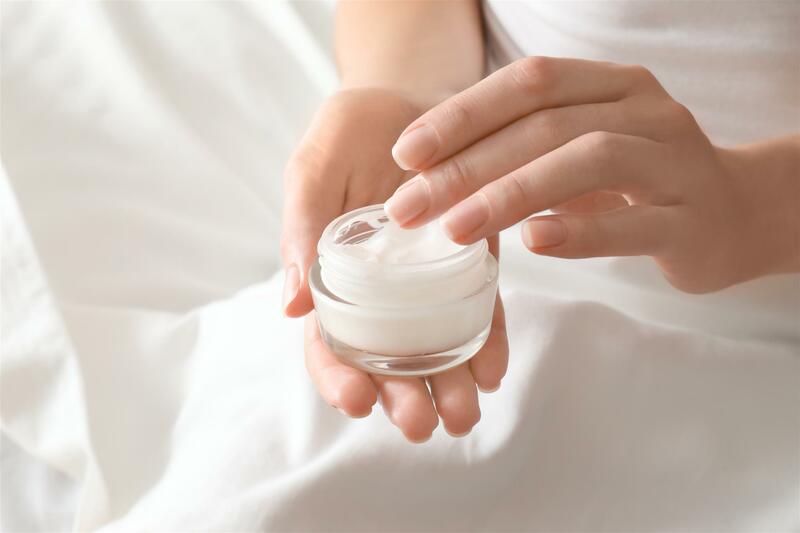 This can make it difficult to try Image Skin Care Products because small, four once jars can cost over $50. When combined with the fact that customers cannot easily purchase their products online, anyone considering Image Skin Care products should understand that between the doctor’s visit and the cost of the products, this can be an expensive undertaking. 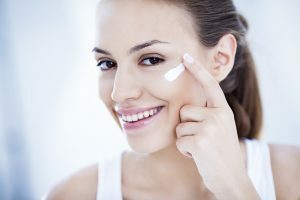 Therefore, it’s a good idea to ensure that you are able to afford skin care specialist visits on a fairly regular basis, before transitioning to these products. Otherwise, you may have to stop after several months, simply because you cannot afford it. Because there are no Image Skin Care reviews on their website, it can be difficult to understand how the products should be used without going to a skin care specialist. Although customers cannot buy the company’s products without seeing a specialist, knowing experiences of other individuals can be very helpful in the initial consideration of a product, and this is something that the company could improve on. However, Image Skin Care does offer a number of application videos for those who use the company’s products at their spas and offices. These videos assist professionals with the proper application of masks, peels, and other products. Other resources on the Image Skin Care website include a world map that shows which countries carry their products and links to more information about their skin care education program. It is difficult to know what you actually purchased but Image is not full of chemicals and to say so is simply wrong! The delivery system is usually Aloe Vera and the ingredients are from natures bounty, check the labels before you post, please! I hear a lot of people saying they buy Image on line, unless the person has an agreement with the company, the products are suspect! Just call the Image Co. and ask them about the source, they will let you know! There are counterfeit products everywhere! I am a licensed esthetician who uses Image cleansers, serums and SPF EVERY day. It definitely took a little tweaking to adjust my regimen for daily use. I am very sensitive to Vitamin C products and citric based products. The Vital C line did break me out a bit on my cheeks and my neck, which is sad because it smells and feels AMAZING!! So I switched to the Max line and the Ageless cleanser. I LOVE it! The whole Image Line is designed to work interchangeably. I treat my skin based on what is currently going on that day/week. My skin is combo normal/dry with occasional hormonal breakouts. The Max cleanser is hydrating, creamy and gentle enough for daily use. The Ageless cleanser has AHA”S in it so it can feel a bit tight for daily use unless you are truly oily. The Hylauronic serum is AMAZING!! I use it day and night for added hydration without greasy residue. They also have the BEST SPF creams I have EVER used ! I love that they offer a matte finish for oilier skin types, a tinted one that can be used on any skin type or color, and a daily hydrating one for normal/dry types. Not one of my clients have had a negative reaction to the sunscreens, not even my acne clients! Their sunscreens also have added skincare benefits in them. Image also has a wonderful customer service department to handle ANY concerns or returns!! Do make sure you are buying your products from a licensed professional though to be sure it’s not a knockoff product or expired! Have been using the Image daily ultimate protection SPF 50 moisturizer and I like the feel of it. Originally purchased it from my salon but then found the exact same product at Wal Mart (!) for substantially less. Image products can be found on Amazon too. I’m a clinical esthetician & have used and recommended Image products for several years. I have found the products to be very effective when prescribed properly. This is Key… Having a skin expert to recommend the products you need ,vs ordering something online randomly- will give you the assurance that you’re buying only what you need and not wasting money on products that aren’t right for your skin type. I’m a big fan of the Vital C Hydrating serum and the Max Stem cell serum. Also love the neck and décolleté cream. My favorite professional treatments are the Peels (done by your esthetician). These make a significant improvement in skin clarity and sun damage. I’m in Greensboro , NC , but there are many Skin care salons & med spas who sell Image products. I realize this is an old review but I did want to mention that I had around a dozen clients who had a negative reaction ( I too had a terrible reaction after just one use) to the Ormedic Cleanser and that could be your problem. I also would not have recommended starting all those products simultaneously, or using creams in excess, especially during the sensitive time of month. Did you have an esti to help you navigate your routine? I think you’d be pleased with Image if given proper guidance. I have turned many skin woes around with these products! Just had a horrible experience with Image Skincare. I have always used very simple hypoallergenic products including soap and water and witch hazel as cleansers and Roc moisturiser. At 53 people always complimented me on my skin which looks ten years younger. Long story but I was recently ‘persuaded’ (after a birthday gift facial) to try the Image range, got sold a cleanser, scrub serum and cream ….. and yuck, a heavy, greasy soapy feeling like my skin could not breathe followed by an itchy allergic rash. The products are packed with chemicals and it really shows – yuck! I got a sample of the tinted moisturizer and absolutely love it. My skin has never been better. Where can I find a vendor. I live in the east coast of Florida on Singer Island. I am a 53 year old woman with very good skin to begin with, but like most everyone, wanted to invest in better products to use versus the usual over-the-counter stuff as my skin ages. I started using the Image Skincare line: Vital C Hydrating Repair Creme, Total Pure Hyarulonic Filler, and the Ageless Total Eye Lift Creme. It’s been about 5 months and I’ve just re-ordered all products except the Hyarulonic Filler. My skin looks great and is very moisturized. The Vital C Hydrating Repair Creme smells really nice and leaves my skin looking refreshed and glowing. The eye creme works well and I’m very pleased with it. I can use the eye creme day and night and it doesn’t interfere with my makeup. 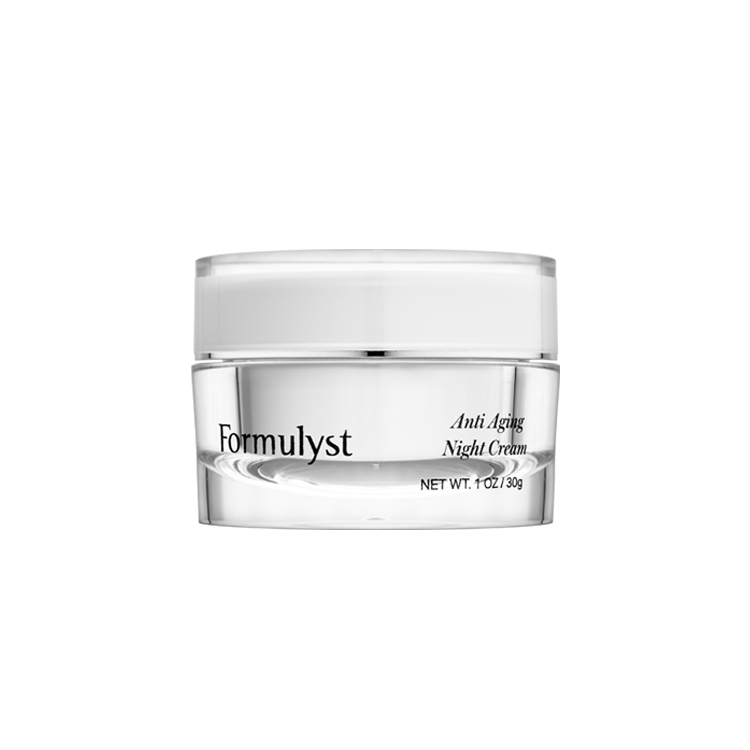 I use the hydrating repair creme only at night and use Kimberly Sayer Ultra Light Facial Moisturizer. I’m very happy with the Image Skincare products I’ve tried so far. Image Skincare does not sell on Amazon. Only thru physicians and licensed aestheticians. Beware of buying Image products, or any other high end line, online. You cannot know if it has been stored properly, when it expires, or what is in the bottle. I would be very concerned if it is being sold from company in China….or beyond. I love Image products, the simplicity of the home care, the ability to mix and match product lines. Make up remover is combined in cleanser, you don’t need to re-balance your skin with a toner it leaves your skin balanced. You can’t not use Clear Cell line you have oily skin. You can only spot treat. I’ve been using for 6 months, worth every penny. Cannot be compared to any sold at a drug store! Meesha, it sounds like you are using too many products. Did you buy all of that at the same time? What was the issue you were having with your skin to begin with? I just want to say that Image has been one of the best skincare companies I have used in my entire career as an esthetician. I don’t give back refunds from products purchased but if something was wrong and someone had a reaction, I would definitely exchange the products. I had a few products that would not work properly (malfunction due to container) and Image comped the product with no questions asked. I am sorry you had a bad experience. My wife is a licensed esthetician, and has me using image products for rosacia and sun damage. There was a brief period were the product was seemingly exacerbating my skin problems and not helping it. When my wife inquired to Image they admitted to having sourced their essential oils somewhere new (probably cheaper) and after Image switched back my skin returned to health. I hope they learned their lesson. Vital C serum and moisturizers have near eliminated my rosacea. I have been using the Image skin care line for approximately four or five months and I have to say my skin is in the worst condition I have ever had in my entire 41 years of life. It is dry, it is flaky, it breaks out and when I say break out I mean cystic acne on my cheeks. Prior to using the Image skin care line I would have said I had normal skin rarely breaking out except during my hormonal time of the month. I now have a huge amount of scarring and a considerable amount of blackheads and whiteheads. I bought a wide range of products including the vital C mask, the max stem cell serum, the Max stem cell cream, the ormedic cleanser, the vital C hydrating intense moisturizer, the prevention 30 daily tinted moisturizer, the stem cell mask, the Ageless total pure hyaluronic filler also the iluma intense brightening eye cream. It’s too bad they offer no Exchange program or return. I spent a considerable amount of money and now feel that I need to use it all before I purchase new stuff. I read other people’s reviews and they seem to love it. Maybe my esthetician is not giving me the best prescription or cocktail for my skin but either way I am super disappointed. I would suggest seeing a licensed esthetician and getting their recommendations for which products to use on your skin. It could be that your skin has been “primed” to maximize the full benefits of the products. I saw an esthetician last Friday and had an image skincare acne peel done. She sent me home with the post treatment kit which contains the ormedic face wash, iluma, vital c enzyme mask, the max stem cell creme, and daily ultimate protection moisturizer spf 50. I’ve seen a drastic change in the texture of my skin after the peel and the image skincare line has helped maintain it. Network around and see if one of your friends is friends with an esthetician… Maybe they can get you product at wholesale cost rather than the markup cost you pay at salons/spas. Salon I go to carries this line of products and after going for my facial I was told how awesome this product was etc..so I bought $275.00 worth of the product which was the face wash, illuminator, and tinted moisturizer. I’ve been using these products for over 3 months and honestly I see NO DIFFERENCE in this product and the Olay Regenerist line I’d been using for years and once again, honestly I see more of a difference when I use the Olay line. I do not recommend this product unless you like buying over priced skin care line because that’s what it is…over priced. I am using image iluma series for one month. It definitely cleared my pregnancy marks. Before i used clinic but it did not worked. My skin is now moustourised and bright. .. i bought products from amazon. The Image skincare products are available on various sites (including amazon). Are they counterfeits or have become available since this review? I am a licensed Aesthetician for over 10 years, and have been using and selling Image Skincare for the past two years. I have found major improvements in my skin and also with my clients. It is not sold on the Internet because it is a pharmaceutical skin care line and to ensure proper use and correct selection of products is of utmost importance.